In December I had the good fortune to meet with Mike Pappas at the PMAA Gun Range east of Salt Lake City. Mike is a passionate man; in the mildly cold weather we carried gear to and fro while he happily shared his new joy of cutting wood. Always trying to improve what he has to work with, he’s having his chainsaw modified from 6hp to 9hp. This characterizes him quite well, including his desire to have a better suppressor mount. 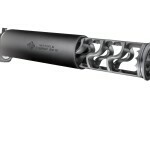 The new silencer company Dead Air Armament was announced last October. 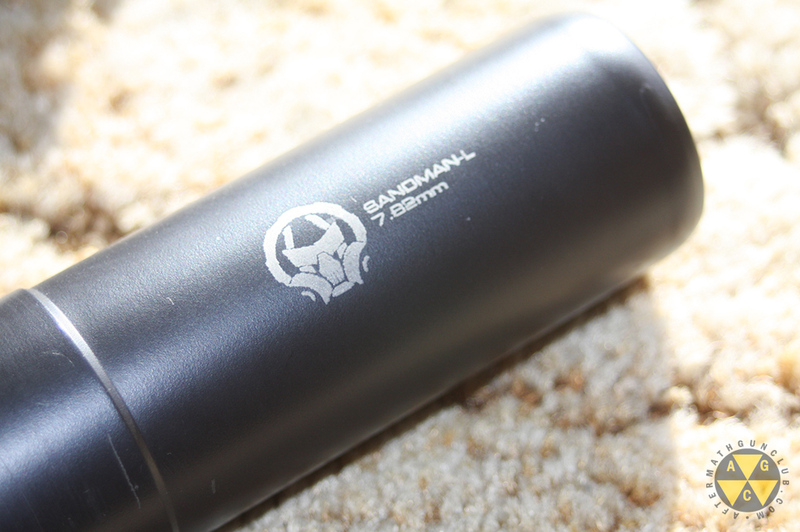 With it, the first lineup, a series of 7.62 caliber cans including long (Sandman-L) and short (Sandman-S) models with quick-detach mounts as well as a direct-thread titanium version (Sandman-Ti). The mount has a set of lugs that work like your car’s secondary hood latch, in that it will hold the hood down if the hood is unexpectedly “popped” open. 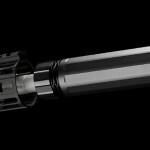 These lugs aren’t meant to be your primary mount, but will keep the silencer from getting thrown down range. This is an event Mike would like to eliminate from the silenced shooter’s experience. It may have never happened to you personally, but it does happen. The video below is unfortunately in the shade. I was taping the introduction to make sure I didn’t get the details wrong later. I’d intended to end the day with a video of the mount in the light at the end of the shoot, but by then, I wasn’t thinking about this website much at all. 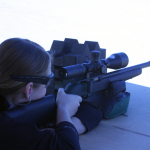 We started with the Sandman-L on a .308 AR platform rifle. I removed my hearing for a short bit while other shooters were in a lull, the sound was lacking the treble of the cans I currently own. Each shot was rewarding in this way. After shooting I checked the fit of the can on the mount, I have experience with .308’s loosening on some QD attachments I’ve tried, even after only a box or two of ammunition. Shot placement with the suppressor removed wasn’t a big shift, in my unscientific test the change was less than an inch at 100 yards. 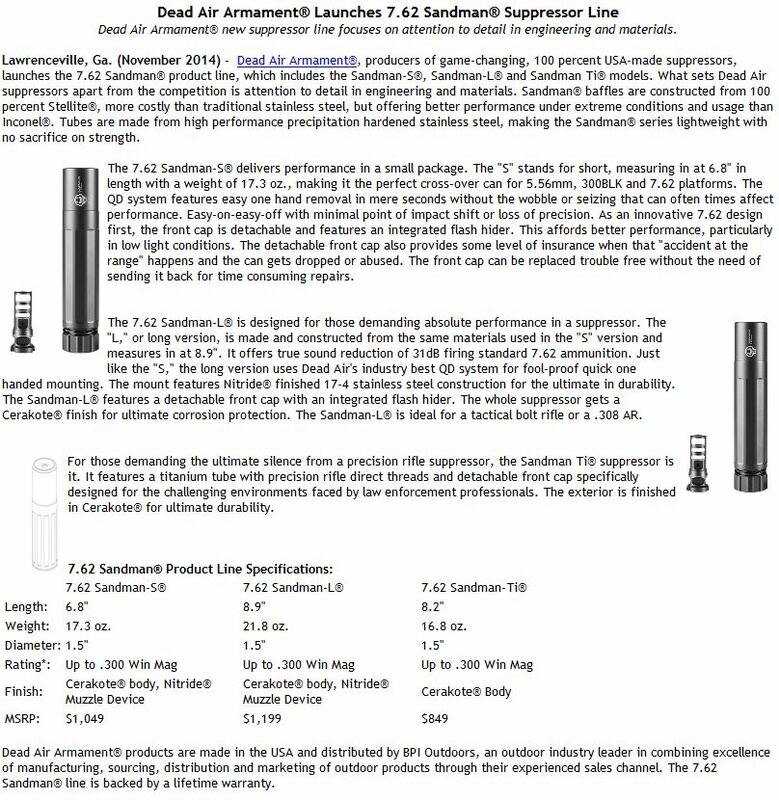 The Sandman-S was noticeably louder than the Sandman-L on the .308 AR but still eliminated enough of the sound and recoil to make for a pleasurable shoot. 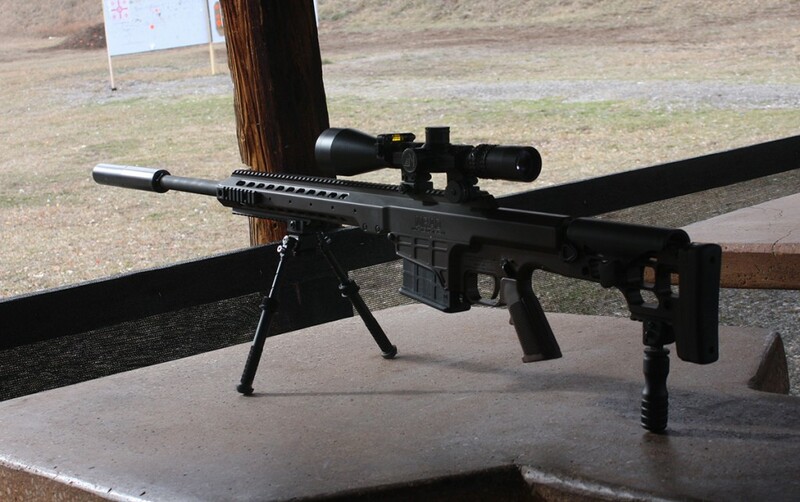 The Sandman-S also didn’t loosen after shooting, and quite a bit more ammo was run through the 5.56mm Crosshill Technologies XSR-15; a Utah made side-charger on the AR15 platform. In the future, a front end cap will be released with a smaller diameter hole for the .308 series which will help eliminate a little bit more for those running the can on a smaller diameter rifle like a 5.56mm. Corresponding muzzle devices will also be released. Done with the 5.56mm we moved to the “Ti” model. At the time of our shoot the demo model still sported a steel sleeve but still represents the direct-thread member of the suppressor lineup. For demonstration we mounted it on a Barrett MRAD chambered in .300 WinMag. 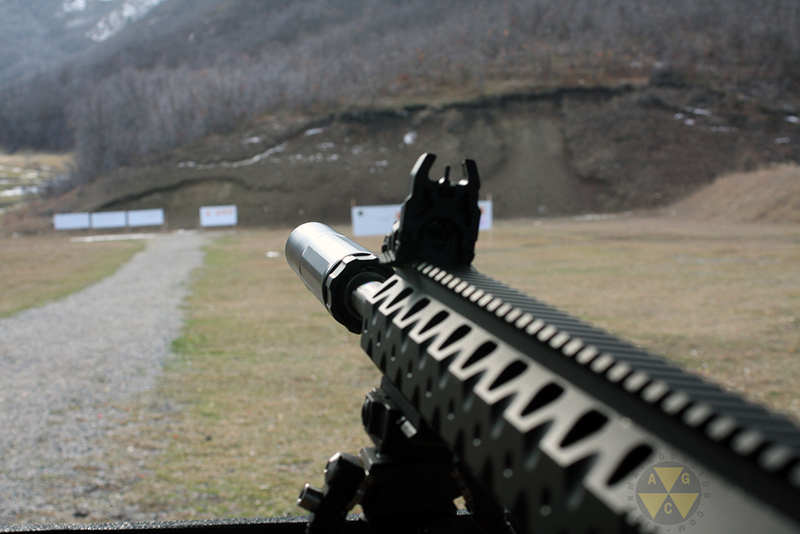 Without the suppressor mounted, and no muzzle device installed, the feedback from the .300WM lets you know the round has been sent down range. The wave of air can be felt in the chest. It’s abrupt and noisy. Mounting the direct-thread Sandman changes the shooting experience, not into just a quiet stroll through the target, but extends to a relaxed day of church on the bench. Each trigger-pull was responded with a large soft push of velvet into my shoulder. 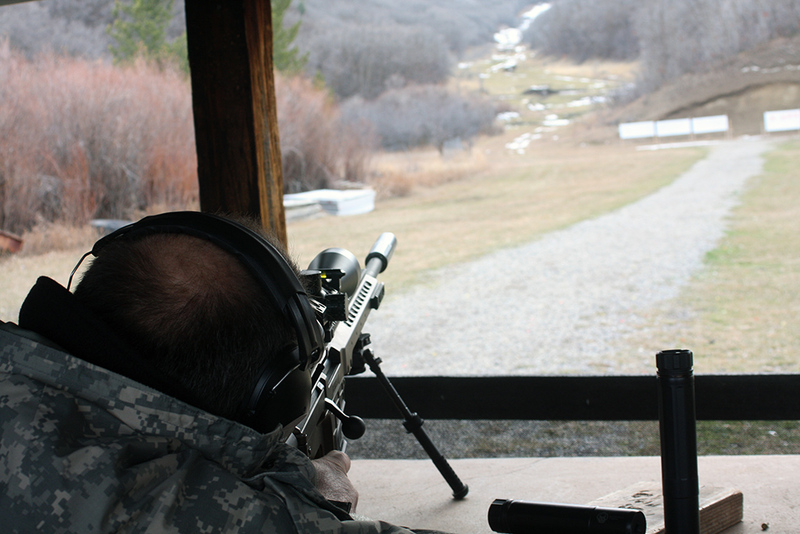 My experience with long range precision shooting lacks anything worth boasting about, but with the same gun and ammo, Pappas was touching shots on paper with ease. He was good enough not to embarrass me out loud with any comments. We reached out to the steel plates on the left side of the range, which zig-zag up a hill on the mountain to just over 800 yards. At that distance the gong can still be heard; with the suppressor mounted, it becomes the responding call of a beautiful duet. 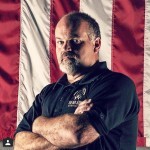 Dead Air Armament will be sharing booth 14814 with BPI at SHOT Show 2015. 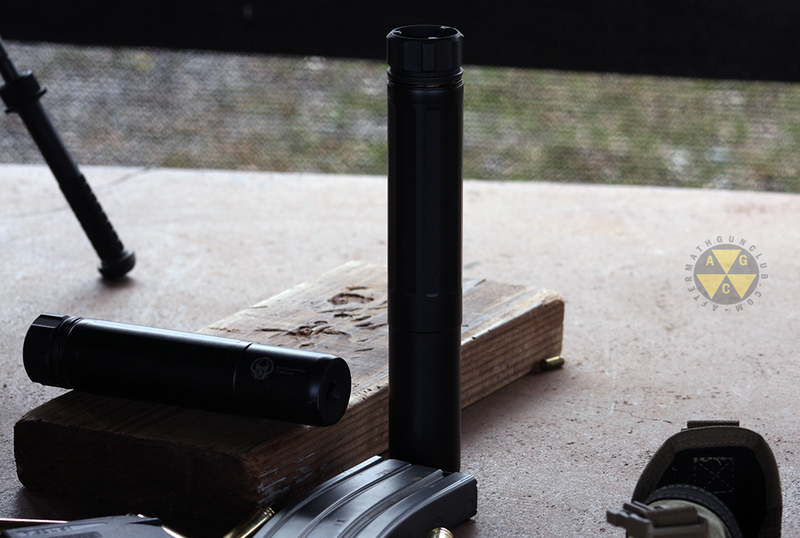 Personally this suppressor responds to my biggest frustration with silencers, the QD mount. I don’t want it to ring, be bulky, deform over time, cost half as much as the can, loosen, or fly off down range. 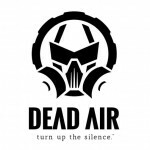 Dead Air Armament seems to be born from the old lesson, that like all important tasks, sometimes you have to do it yourself. YHM had a large amount of accessories with them at ..